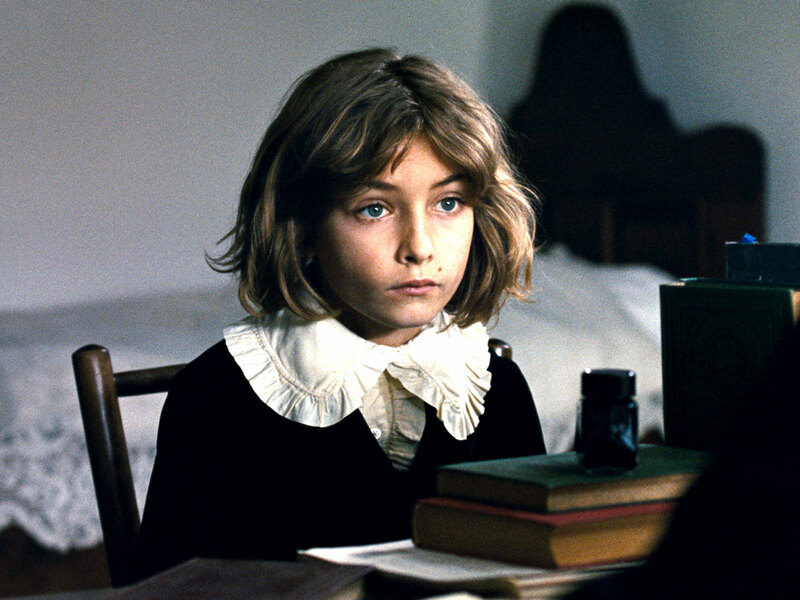 “The Childhood of a Leader” has its Madison premiere at 7 tonight for FREE at the UW-Cinematheque, 4070 Vilas Hall. Not rated, 1:56, three and a half stars out of four. Never underestimate youth. That’s the message of the chilling and masterful “The Childhood of a Leader” in more than one way. Centering on an angelic-looking boy who may be in training to be one of history’s greatest monsters, the film has the ominous grandeur of a Stanley Kubrick or Alexander Sokurov movie. But it was made not by an old European master, but by a twentysomething American actor named Brady Corbet (“Melancholia”) making his filmmaking debut. Wow.